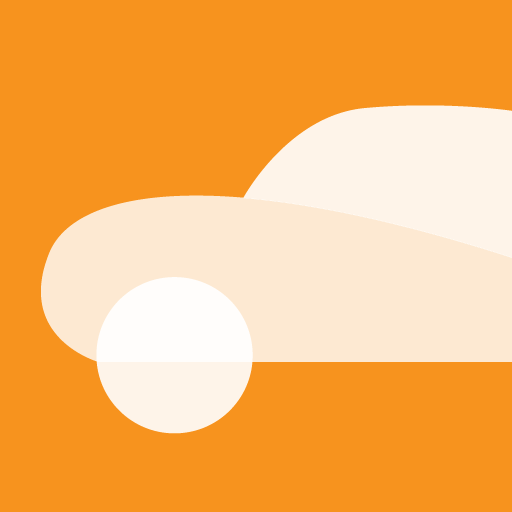 We believe every little thing adds a great value to your product. Here in SAUSECODE, we design and development unique eye catching user interfaces giving extra attention to the details. Truly a great web site reflects your personality. 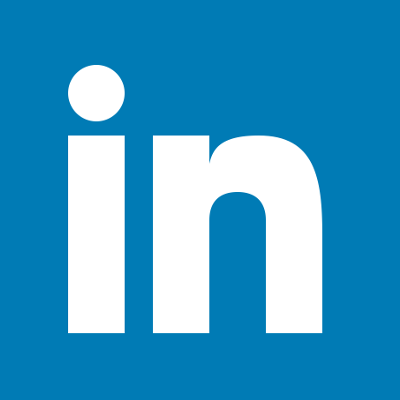 Here in SAUSECODE, we take care of the design and development of your dream website/web service. 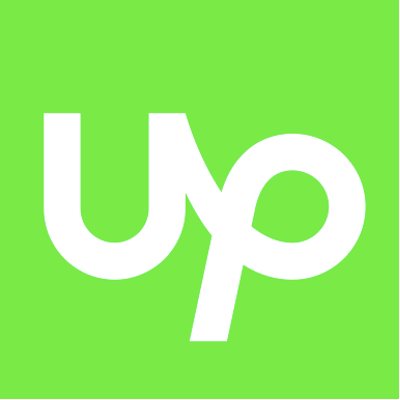 If you have a nice android application idea but don't know how to build and publish it to google play store. We will take care of the heavy part, let us know your idea. 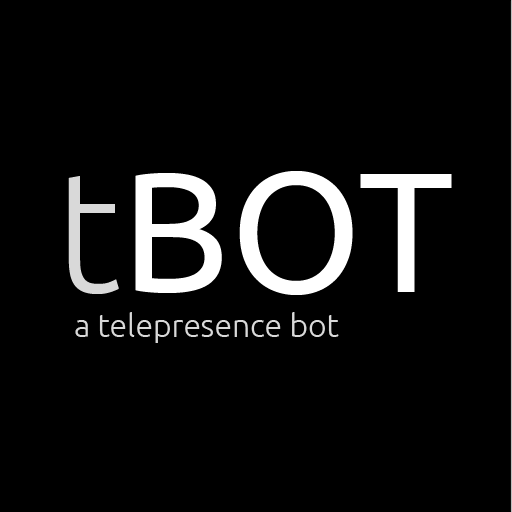 A telepresence robot is a mobile, remote-controlled device that enables a person to be virtually present and to interact in a remote place. 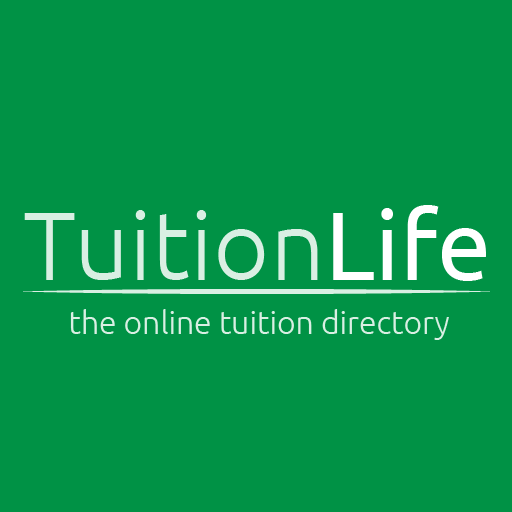 One place to find information about tutors, individual classes, hall classes, group classes, institutions, courses and many more! 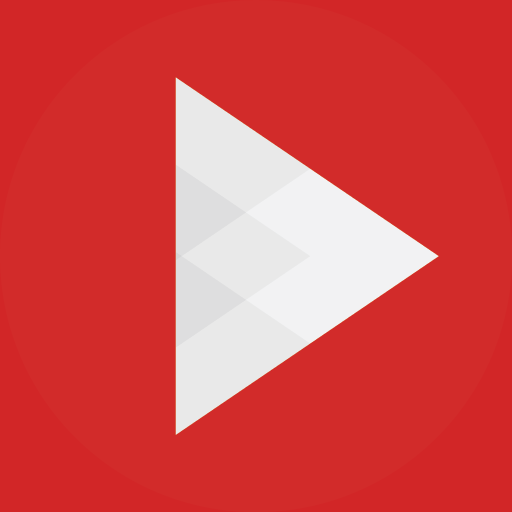 FloatPlayer let you listen to your favorite music channels and playlists on youtube in background. 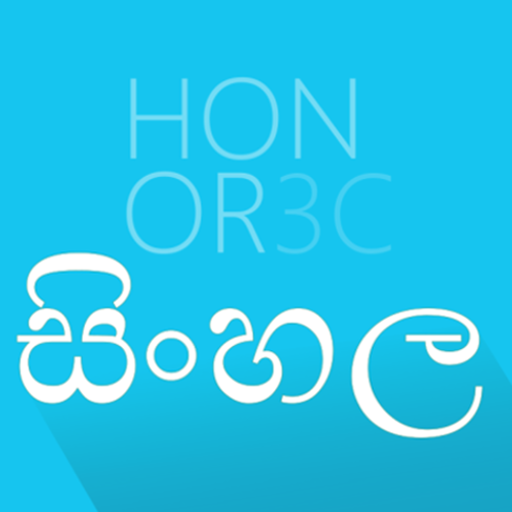 Allows you to install sinhala unicode on Huawei Honor 3C Android Jelly Bean and Kitkat build Versions. 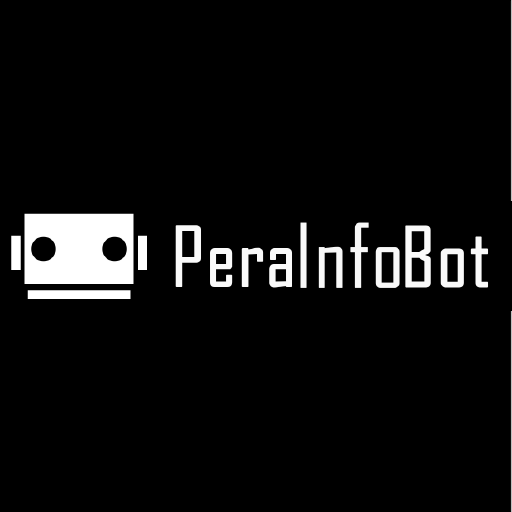 PeraCount v4.0 is a Survey App developed for the Department of Civil Engineering, University of Peradeniya. 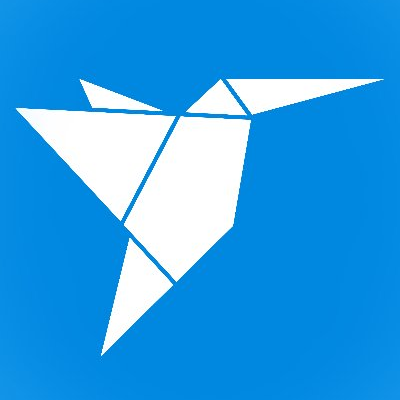 Lightweight and Simple to use note taking application. 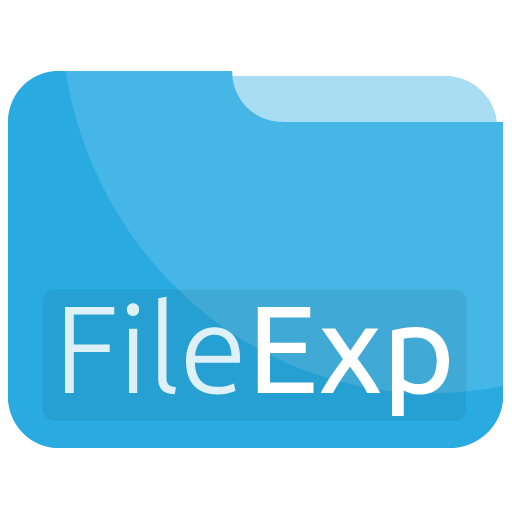 The expert file explorer for android devices. 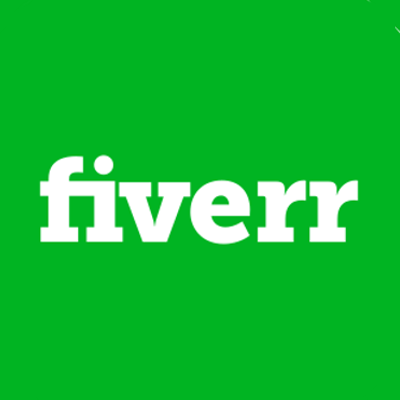 Attractive user interfaces + fast file access. 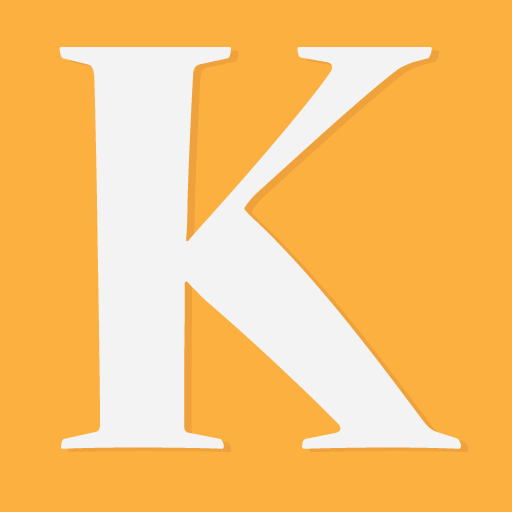 The best file manager you will ever experienced in your android device. 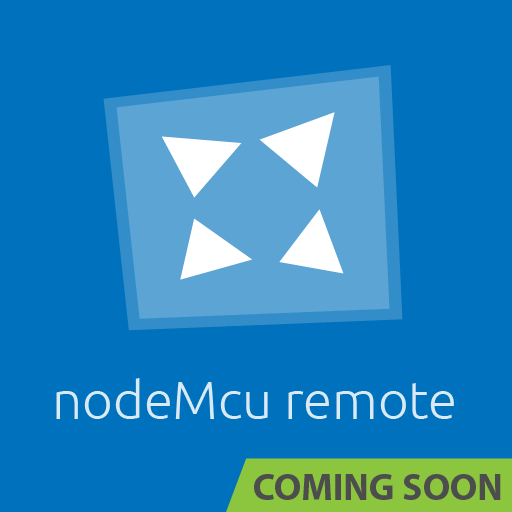 PC Remote allows you to controll your PC/Laptop via your android mobile phone without any hussle - Just Scan and Go!. 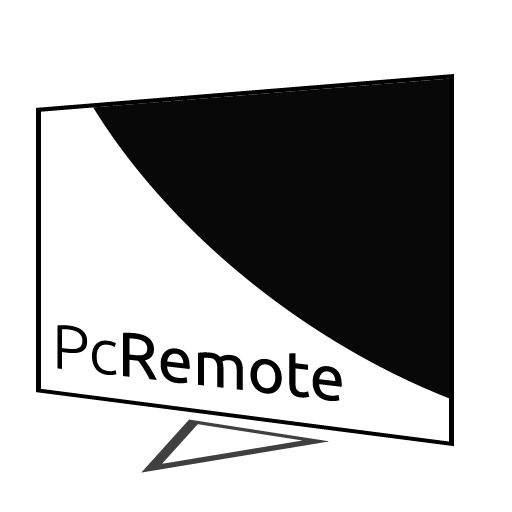 PC Remote is cross platform compatible; therefore, it works perfectly with Windows, Linux and Apple. 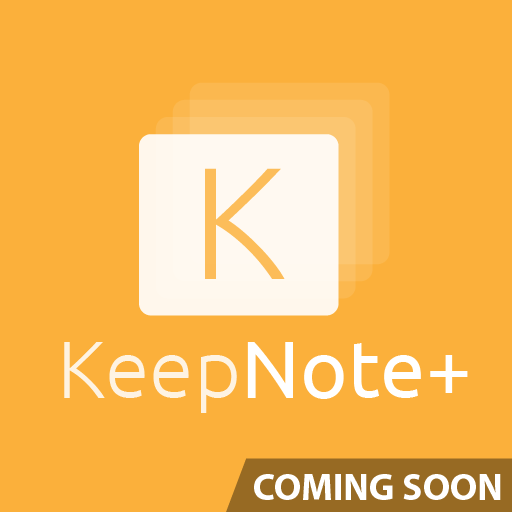 Elegant note taking app with powerful features. 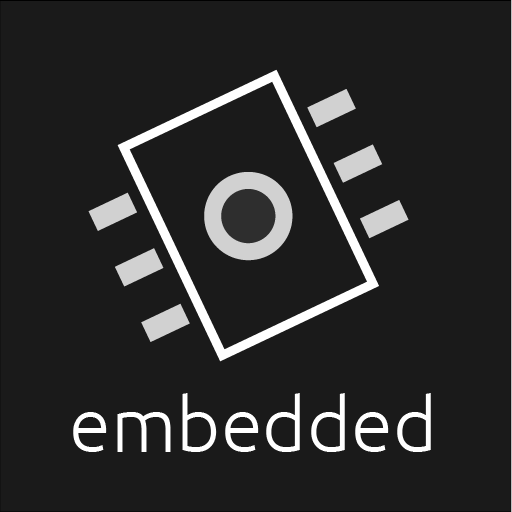 nodeMcu remote is ideal for embedded applications. No programming experience needed at all. 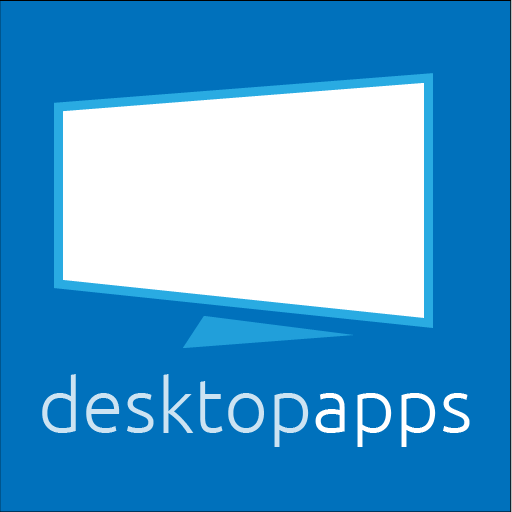 Ability to design custom remote layouts + adding custom functions via the app. 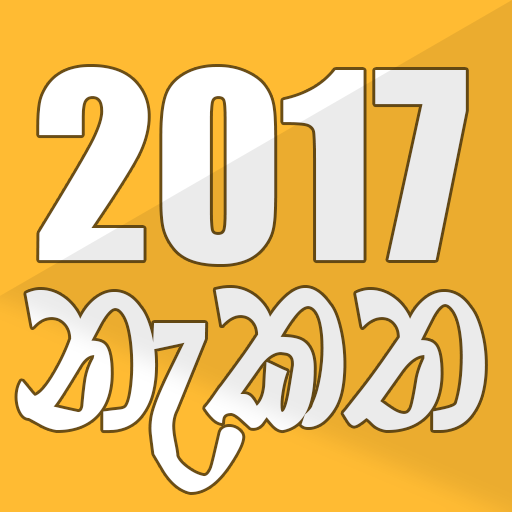 (පිං පොත) An app to note down all the good things you do in your entire life. 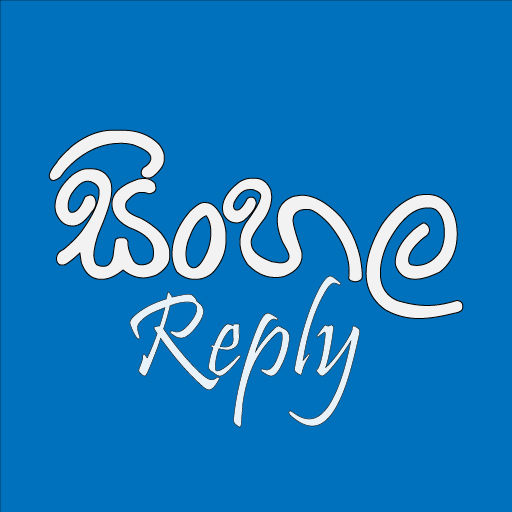 Sinhala Reply Sticker Pack for Whatsapp. 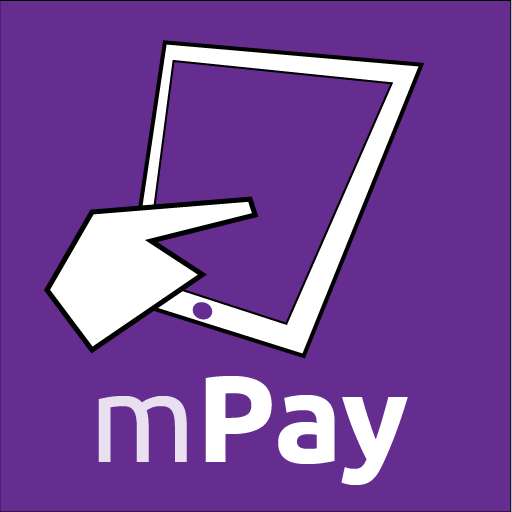 Customers have to just go to the shop, scan the product qr/barcode and complete purchase over the mobilePay application and go home happily without waiting in queues. This multiplug can be used to convert traditional non-smart devices to smart devices. Because this enables you to control your devices over WiFi via an Android App. Motify is a Notification Service for Moodle and won 1st place in ACES Hackathon 2016. 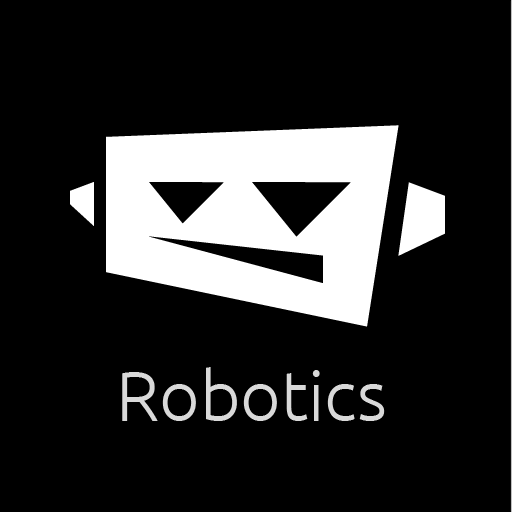 This application can be used to get new updates and remind the submissions. Development of an advanced and User-friendly CAD application for Truss analysis in collaboration with the Department of Civil Engineering, University of Peradeniya. Remote controlled flight using Styrofoam. Both flight and remote controller was powered by arduino nanos, and two nRF24L01+ transceiver modules with 1km range. Allows you to install sinhala unicode on Huawei Honor 3C android jelly bean and kitkat versions. 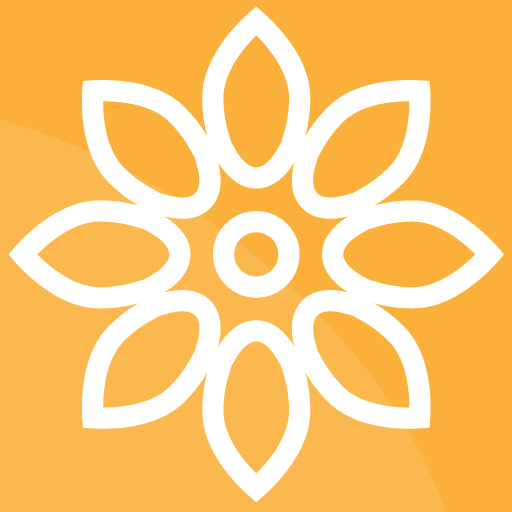 Sinhala and Tamil new year avurudu nakath app..
Lightweight and the simplest note taking application. 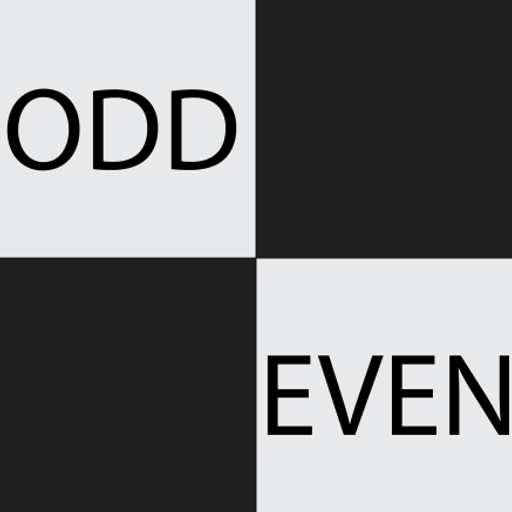 The next addictive game for android. 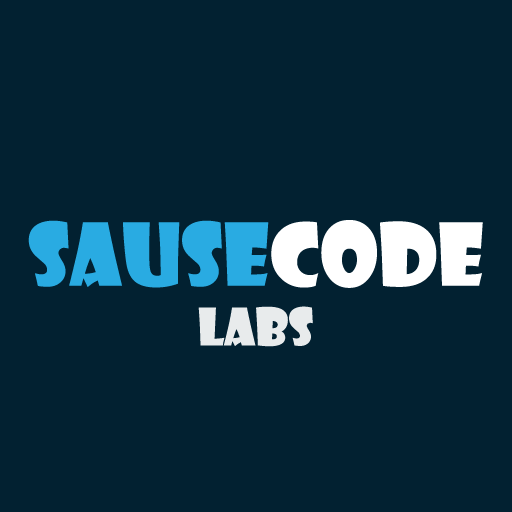 © Copyright 2018 SAUSECODE LABS - All rights reserved.